I went to this last year and hope to go again! 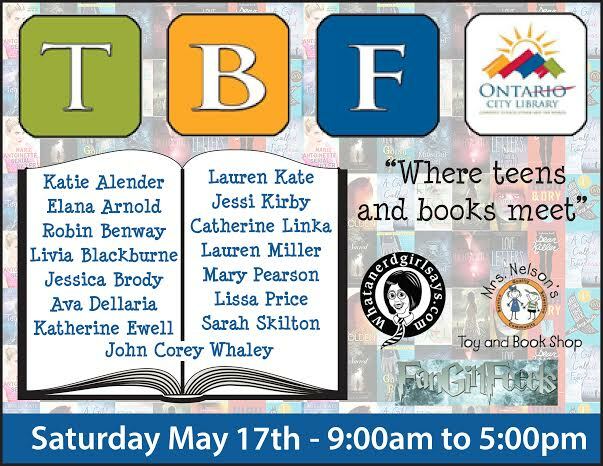 They have a great line-up of authors! 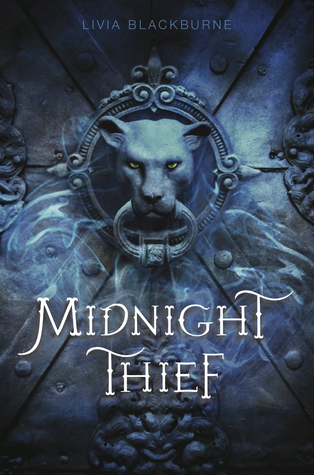 I hadn’t heard of Midnight Thief before this, but it sounds like my kind of book so I’m definitely planning to check it out! 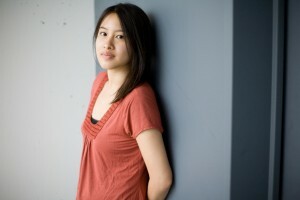 Great interview Kayla! I feel the same way about BEA!!! Stupid airfare – it should be free! So glad to hear you enjoyed the interview 😀 I had some hard times picking questions, but I think it went well in the end! Thanks Alise 🙂 If Midnight Thief is anything like Poison Dance, I’m pretty sure it’s going to be a favorite of the summer for me!